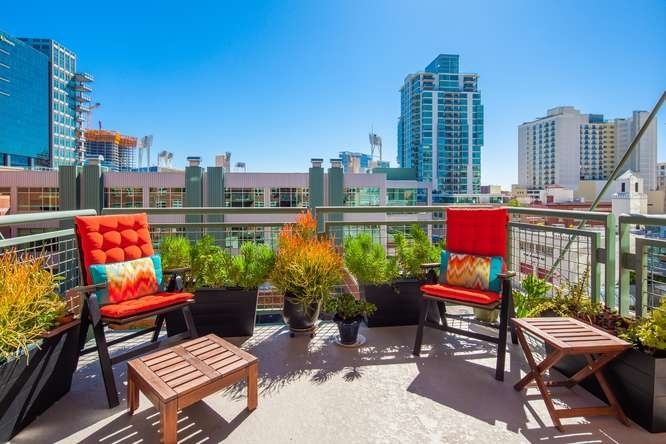 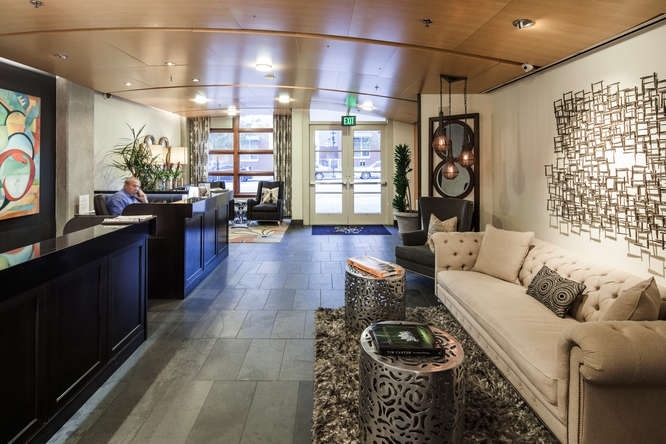 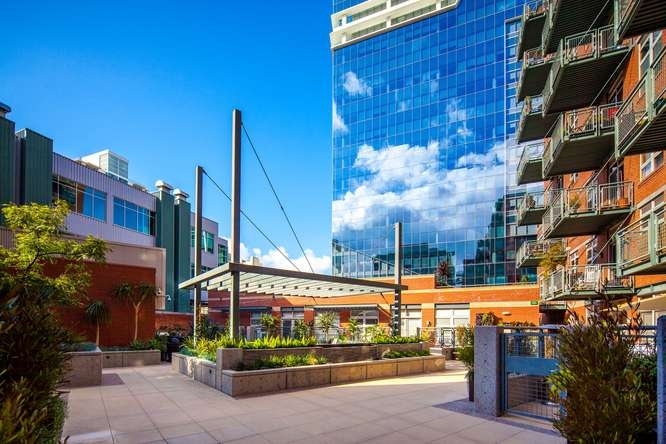 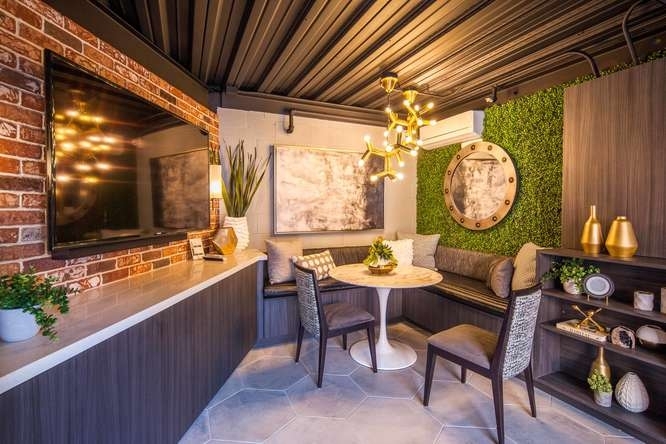 Parkloft is located in the heart of downtown San Diego’s popular East Village ball park neighborhood just to the south-west of The Indigo Hotel and the south-east of the location of the future Ritz Carlton Hotel & Luxury Residences. 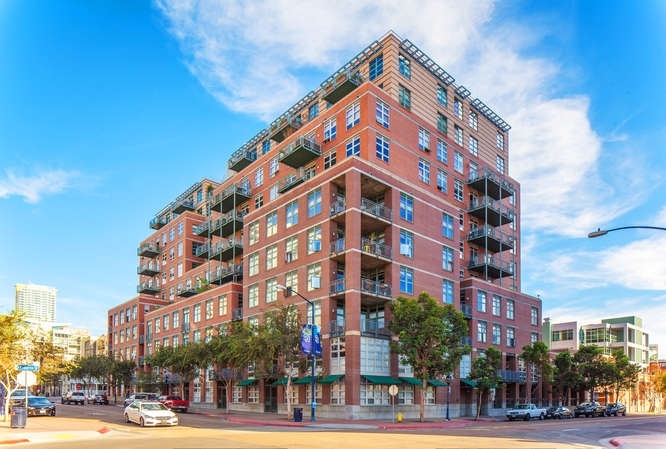 The retro stylish architecture more resembles buildings in the SoHo and TriBeCa areas of New York than other new residential buildings in San Diego. 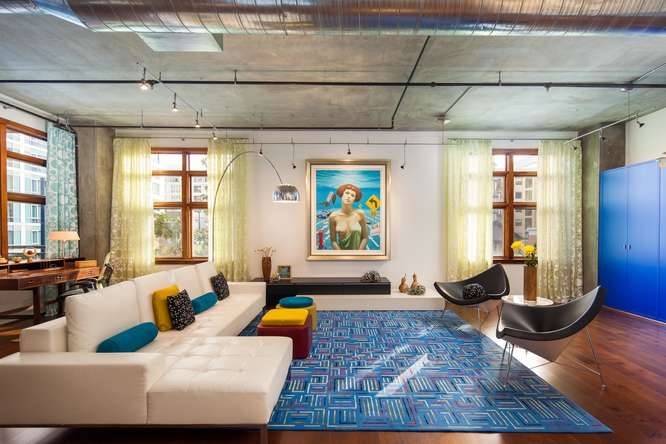 Don’t let the word “loft” fool you; Parkloft is a first class downtown residential building abounding with style. 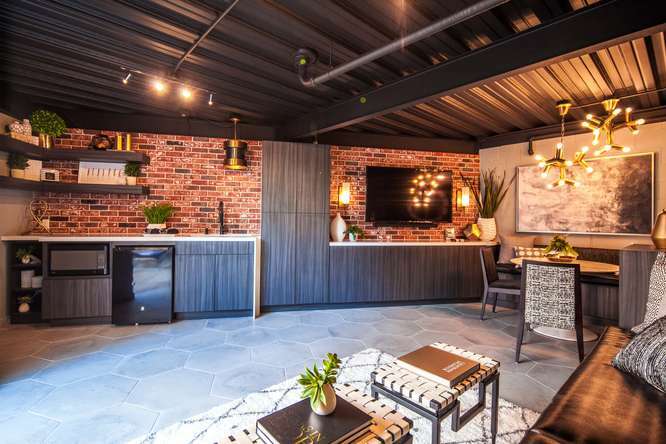 popular. 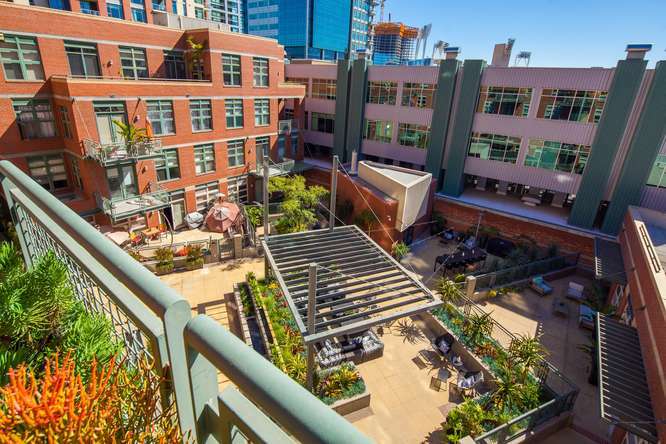 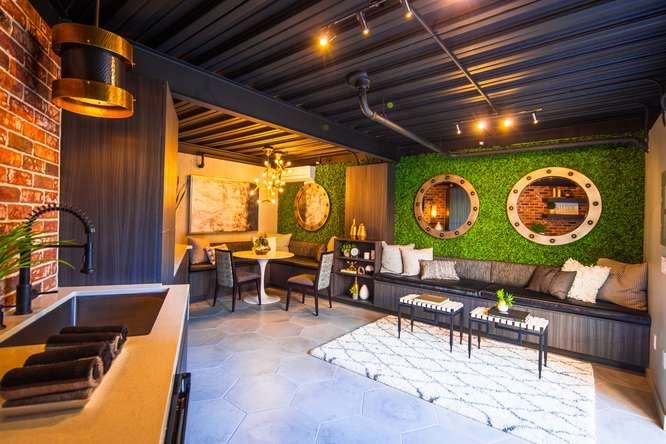 The Parkloft condo building has a hip and unique feel like no other residential complex in downtown San Diego. The size of residences at Parkloft are one of the main attractions; these condo homes are unlike the surrounding high rise properties that are smallish. 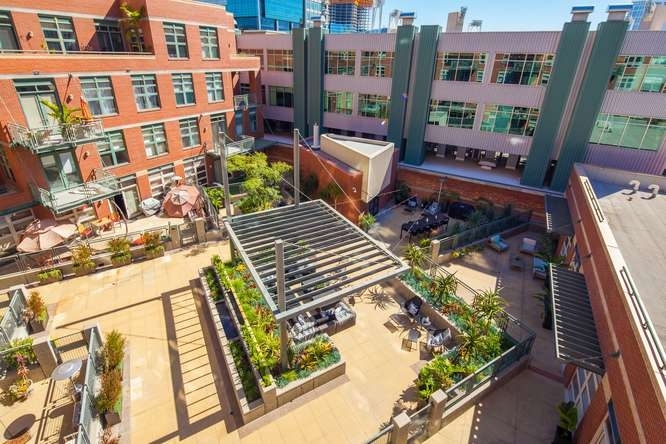 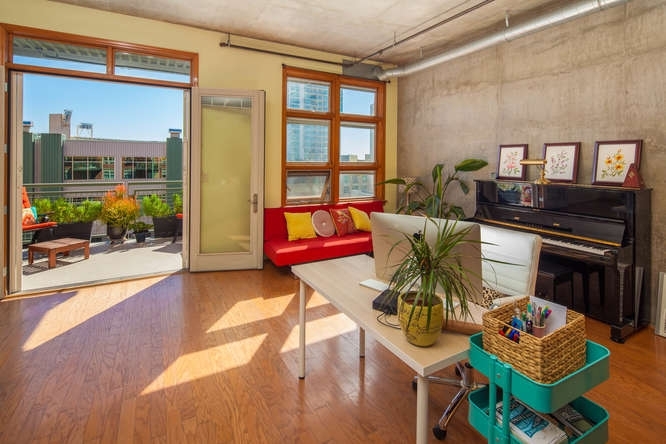 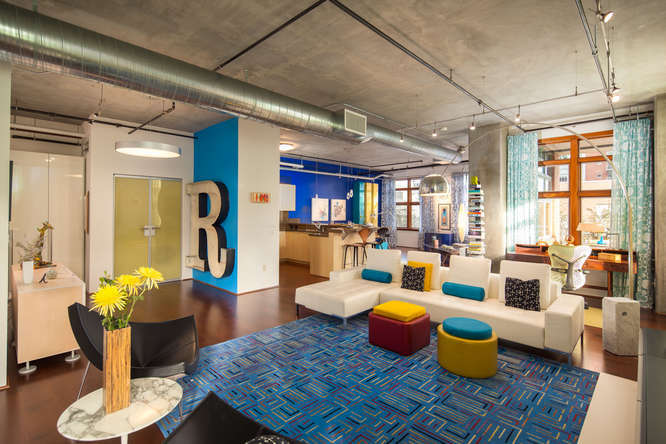 Parkloft San Diego lies one block from the Ballpark and shares the block with the TR Office Building which houses office-condos, and Underground Elephant, one of San Diego’s proud digital marketing agencies. Park Loft encompasses the block, bound by Island Ave. and J Street, between Eighth and Ninth Avenues and is surrounded by trendy restaurants like Half Door Brewing, Basic, Copa Vida and Social Tap. 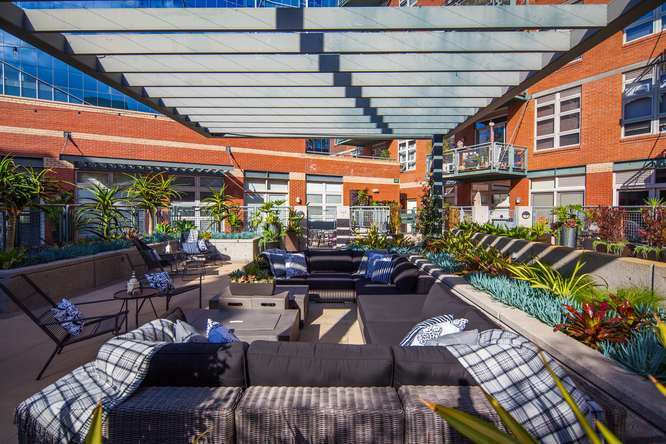 There are a total of 120 residences that are one and two story luxury style lofts ranging from 930-3000 sq/ft. 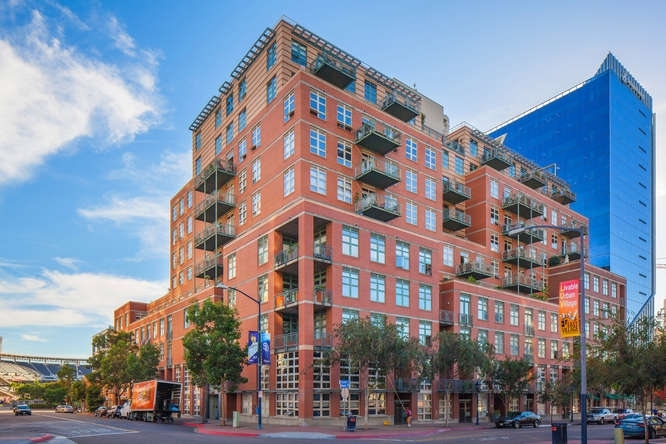 Ground floor lofts have massive 14’ ceiling heights, while the other lofts have 10’ 6” ceiling heights with exposed concrete walls & ceilings, duct work, electrical and plumbing. 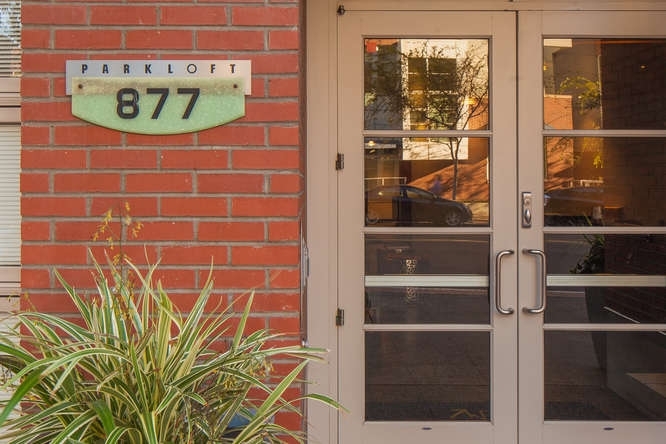 Staying true to the term “loft”, Parkloft floor plans were built with no interior walls. 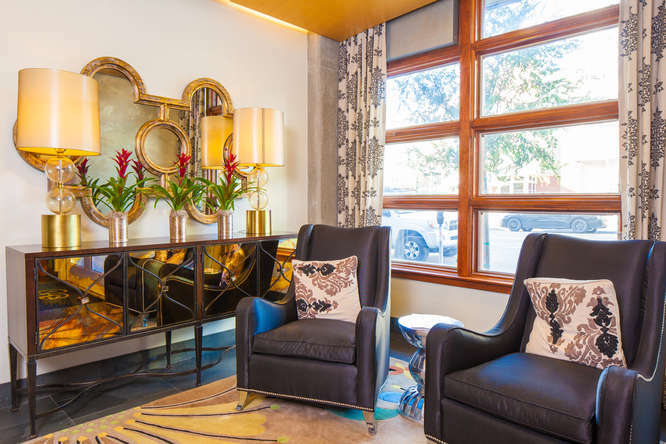 Most residences boast expansive square footage and all come with high-end finishes. These incredible San Diego lofts feature hardwood floors, Pella windows, marble counters in bathrooms, granite kitchen counters and Sub-Zero refrigerators. 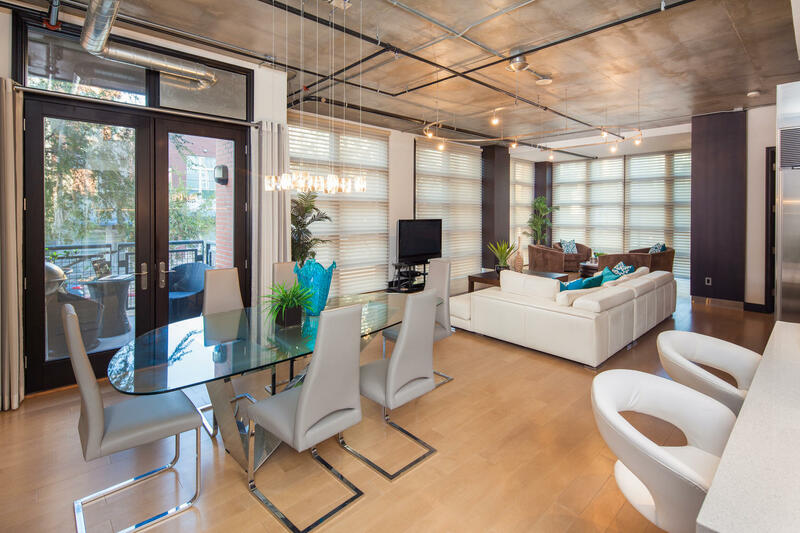 Parkloft residences create a large canvas which owners can work with to create their own unique home in the city. 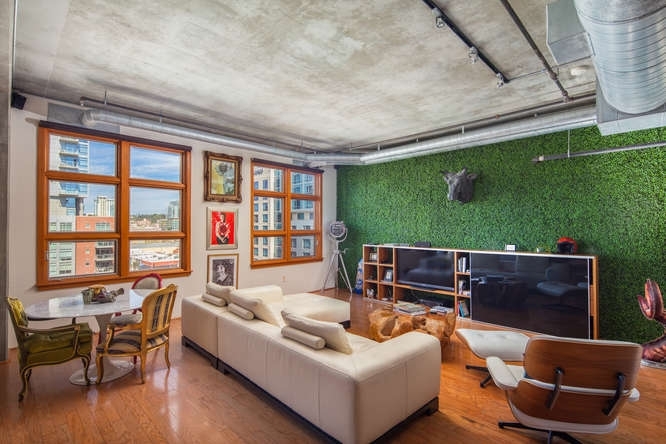 Some residents have built in their own walls creating bedrooms while others have chosen to create walls as a backdrop for showcasing extravagant artwork. 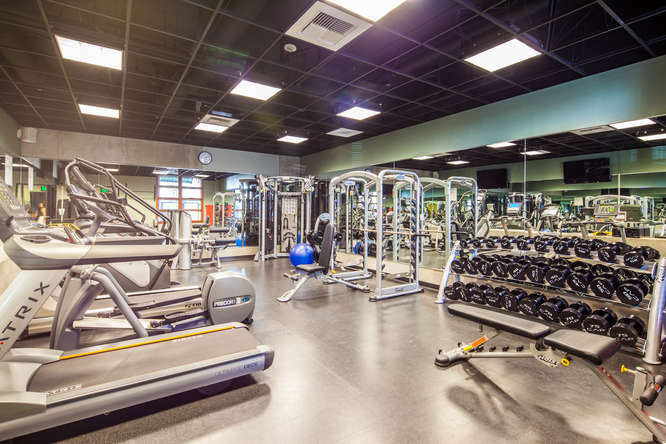 The hallways, lighting, paint, and carpeting in the hallways and common areas were refreshed in 2017. 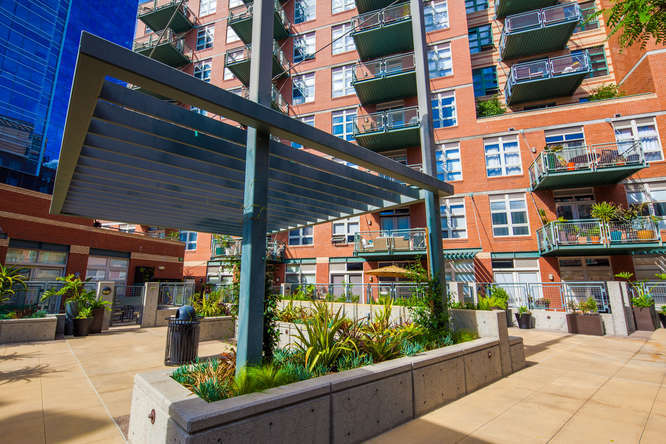 Parkloft settled its HOA vs developer litigation back in 2012 and most of the bathrooms had to be reconstructed due to poor water sealing in the showers. 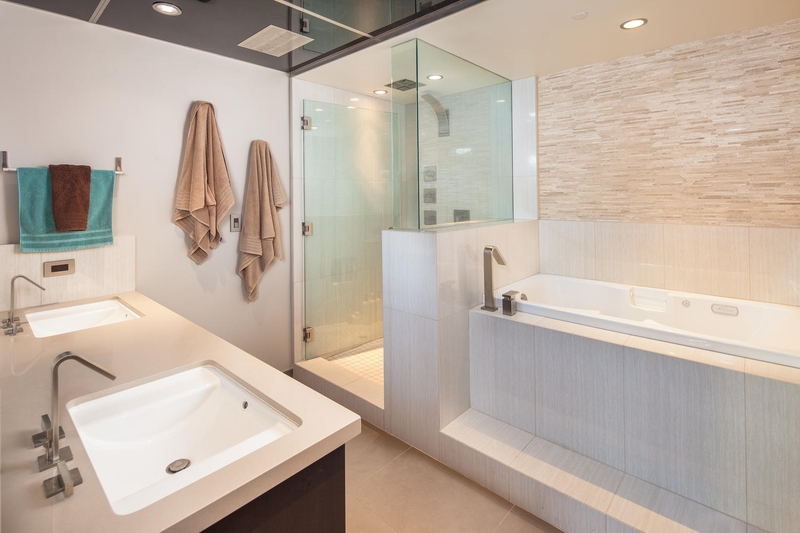 This has led to the majority of residents upgrading their bathrooms significantly so most are unique from one another in restroom design. 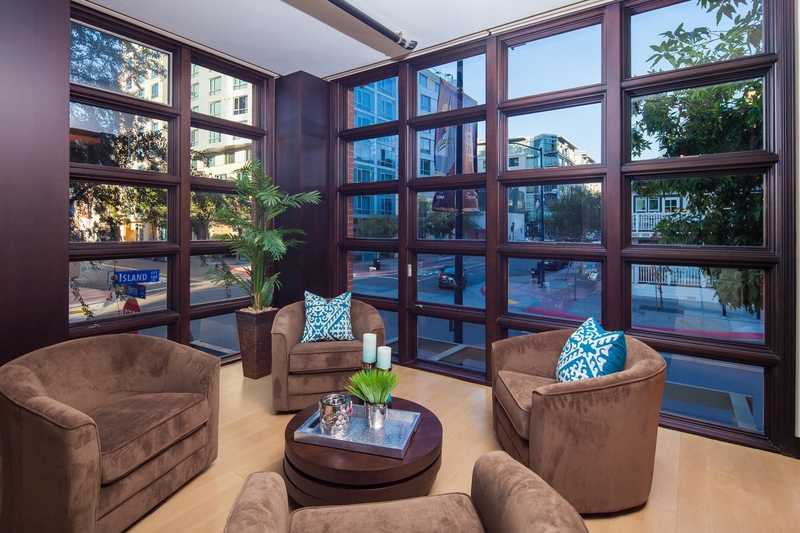 Contact us about opportunities to buy or sell one of these fine residences.